At this point, it would be quite easy to devolve into a thousand word or so speculative essay based on various alleged 'leaks' surrounding Motorola's new products (examples of which I fully expect to see later today and tomorrow), and cross-reference a half-dozen or so articles in which Dennis Woodside - Motorola's new CEO - talks about disrupting the industry and doing new and exciting things. I could bring up the Wall Street Journal article talking about 'exotic materials' like ceramic, and the supposed focus on a game-changing camera experience. And hey, what does phones-plus even mean? Customizable phones? Phones with modular accessories? Phones with cheese? I mean, it could be literally almost anything. I know one thing: it'll be great for quote-dropping while we wait for said phones to come out. In fact, this is the sort of future product 'teaser' that even Apple could probably get away with without generating headlines, because it's non-information. If Schmidt didn't say Motorola's new products were phenomenal, what kind of spokesperson would he be for the broader Google brand? 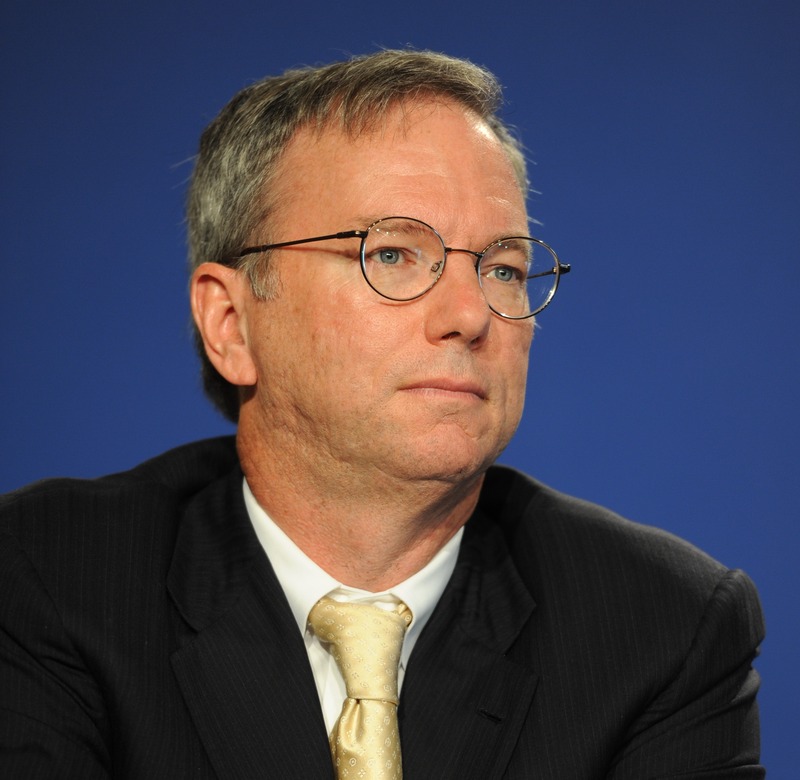 And that's really what Eric Schmidt is these days: he's Google's wandering mobile / connected world hype man. I'm not saying there's anything wrong with that (hey, I'd love that kind of gig), but it's kind of the reality of the situation. So, in summary, Eric Schmidt said Motorola's new phones are going to be good, and they'll be better than other phones in ways. Great. I'm excited to see what Motorola's doing just as much as anybody, but let's wait until there's actually news to report.